The guy who wrote the code for the first pop-up ads says he's sorry for creating them. 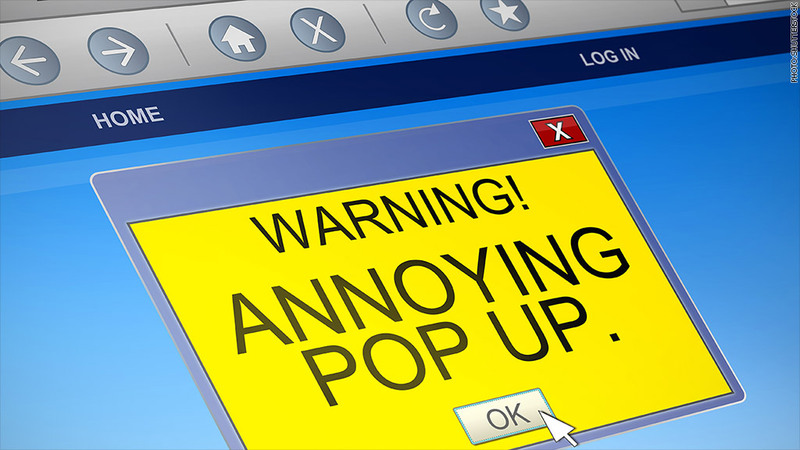 Hate pop-up ads? So does the guy who created them. "Along the way," he writes in The Atlantic this week, "we ended up creating one of the most hated tools in the advertiser's toolkit: the pop-up ad." The pop-up ad started as a solution to a complaint from a car maker upset that its banner ad was running on a page containing sexual content. Zuckerman wrote the code to launch ads in separate windows, laying the groundwork for what would become one of the Web's biggest nuisances. "It was a way to associate an ad with a user's page without putting it directly on the page, which advertisers worried would imply an association between their brand and the page's content," Zuckerman wrote. "I'm sorry. Our intentions were good." Zuckerman works these days at MIT, where he's the director of the Center for Civic Media and principal research scientist at the MIT Media Lab. He says he'd like to see the Internet evolve away from ad-supported businesses, perhaps through greater use of subscription models or direct "micropayments" to creators of content. "20 years [into] the ad-supported web, we can see that our current model is bad, broken, and corrosive," Zuckerman writes.